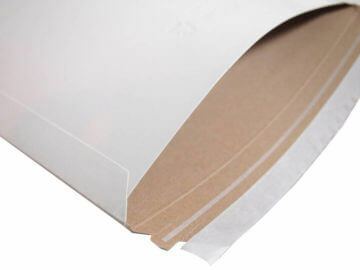 Mailjackets are strong, rigid paperboard mailers made with high quality, hand-sorted, recycled materials. They are constructed with a bottom fold for superior strength. The pressure sensitive, self-seal adhesive closure system is reliable, tamper-evident and easy to use. 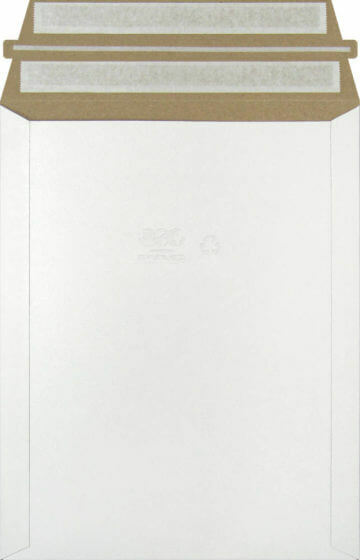 We offer open-side or open-end style mailers in 12–26 point board weight. These mailers are ideal for your “Do Not Bend” shipments such as photos, documents, printed photo books, calendars and CDs. Mailjacket paperboard mailers are 100% recyclable and made from 100% recycled paper – 95% of which is post-consumer recycled. 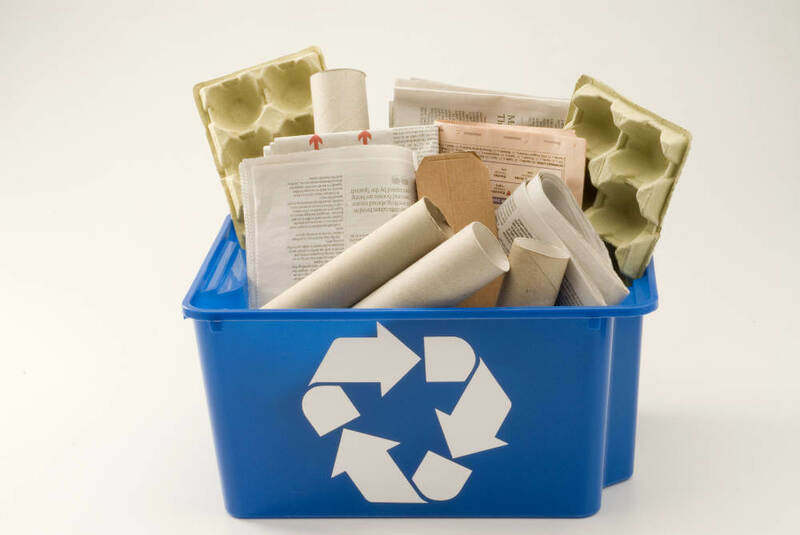 In most places, paperboard mailers can be simply recycled in any curbside container. Curbside - Paperboard mailers are nearly universally accepted in curbside recycling containers, but some municipalities may require separation of paper products by sorting. If you have questions, check with your municipality about sorting requirements in your area. Return to PAC Worldwide - We will recycle your used mailers! A simple, yet effective, pressure sensitive, tamper-evident seal provides a reliable and convenient closure, keeping products safe throughout shipment. The quick release liner facilitates an efficient packaging process. Dual Peel and Seal allows customers to reseal and reuse the original packaging, for truly hassle free returns. This is ideal for any e-commerce merchant that wants to enhance the customer experience and add value. Reusable packaging reduces waste and is more environmentally friendly. Plain white Mailjackets are available through our convenient stock products program in 9 industry-standard sizes. Before your customer ever sees the product, she will see the branded mailer it came in. Don’t waste that precious space! 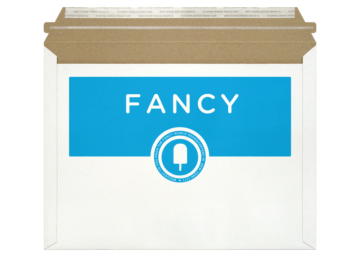 Put your brand right in your customer’s hands with custom printed bubble mailers. We can print even the most complex designs with our six-color printing process. Create your custom design with our online Build-A-Mailer tool.